From is youth until now, The Wandelgek visited the fantasy world of The Efteling on a regular base. That’s why he decided to add a special section to his travels, devoted to his journeys and strolls through this fairytale “continent”. Although the wandelgek visited lots of amusent theme parks, his favorite by far is The Efteling. Why? 1. Because it is based on the fairytales, legends, sagas and myths of our youth, 2. because it was designed sublimely by a great artist named Anton Pieck, who’s drawings and designs are taking you back in time and are worked out in the park in an unrivalled love for detail and 3. because it started as a park embedded in Dutch nature and never ceased to be an integral part of a much older natural environment. The Park respects this environment as much as possible and seems to succeed in creating a symbiose between the escapist worlds of make-believe and the forests and lakes in which trolls, fairies and other fairytale creatures have their home. Anton Franciscus Pieck (19 April 1895 – 24 November 1987) was a Dutch painter, artist and graphic artist. His works are noted for their nostalgic or fairy tale-like character and are widely popular, appearing regularly on cards and calendars. 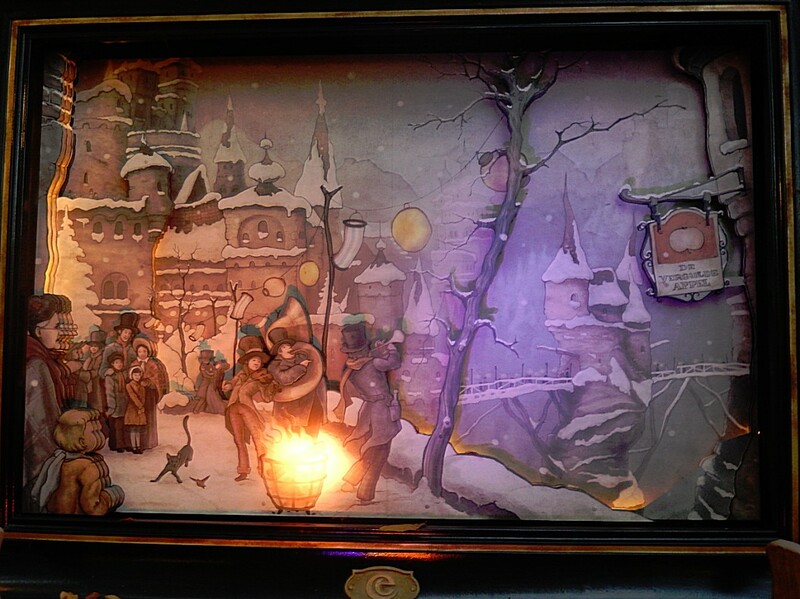 He is also famous for making the designs of the fairy tale forest in Dutch theme park De Efteling. Anton Franciscus Pieck was born on 19 April 1895 in Den Helder in the Netherlands. He was the son of Henri Christiaan Pieck and Petronella Neijfs, and twin brother of the painter and illustrator Henri Christiaan Pieck. Pieck married Jo van Poelvoorde (died 1983) in 1922. The couple had three children, Elsa, Anneke and Max (died 1986). Between 1912 and 1920 Pieck was an art teacher at the Bik en Vaandrager Institute in The Hague. He took the same job at the Kennemer Lyceum in Overveen, where he worked until 1960. From the 1920s on he became well known for his book illustrations, which among others where published in the Dutch children’s magazine Zonneschijn. Some of these were presented in a text comics format. His most famous book illustrations were Grimm’s Fairy Tales and Arabian Nights. 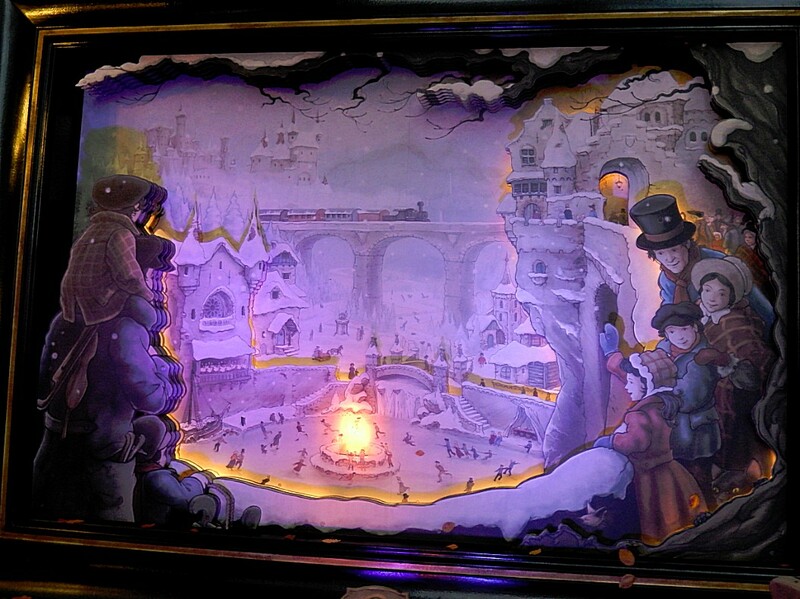 Pieck was furthermore a painter of nostalgic 19th century city scenes and winter scenes, which are still popular to this day as images on greeting cards and calendars. The park was opened in 1952. It has since evolved from a nature park with a playground and a Fairytale Forest into a full-sized theme park. It now caters to both children and adults with its cultural, romantic, and nostalgic themes, in addition to its wide array of amusement rides. It is the largest theme park in the Netherlands and one of the oldest theme parks in the world. It is twice as large as the original Disneyland park in California and antedates it by three years. Annually, the park has nearly 5 million visitors. In 2016, it was the third most visited theme park in Europe, behind Disneyland Paris and Europa-Park. Over the years, it has received over 125 million visitors. The Dutch climate and the integral role of natural greenery in the park’s appearance and theme once prevented it from remaining open year-round. 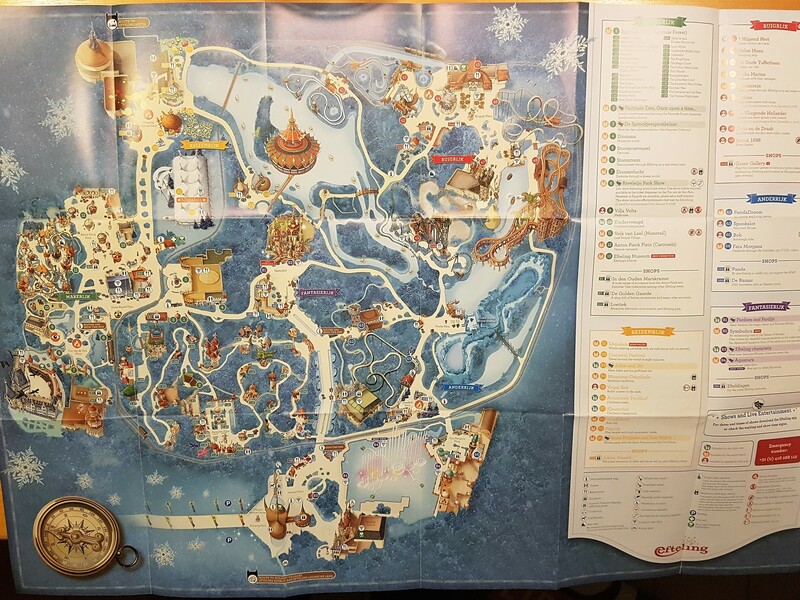 Efteling’s operating season was once limited to April – October, but the park’s management, to make the park more profitable, began experimenting with ‘Winter Efteling’ in 1999 (see index below for attractions closed during “Winter Efteling”). The seasonal event, which features holiday displays and Christmas lights, has grown increasingly popular in the 2000s and draws thousands of visitors annually. 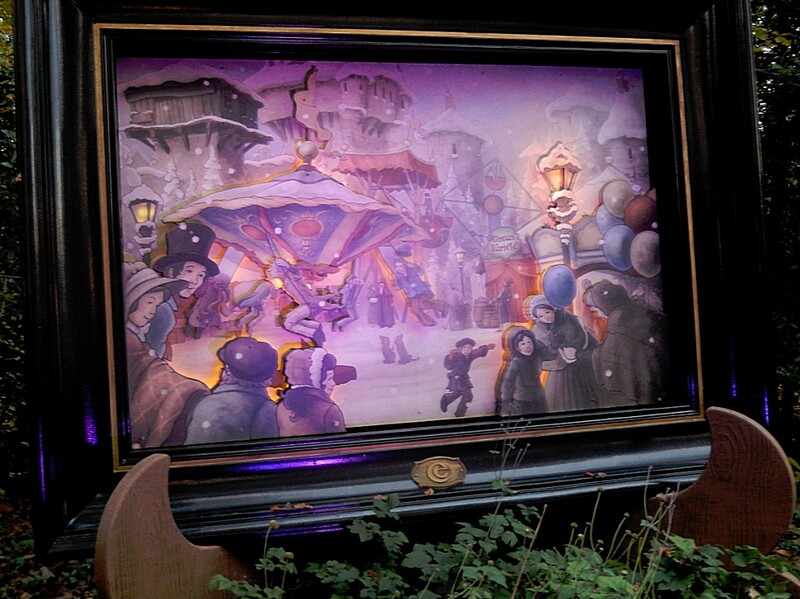 In 2010, Efteling announced plans to remain open year-round. 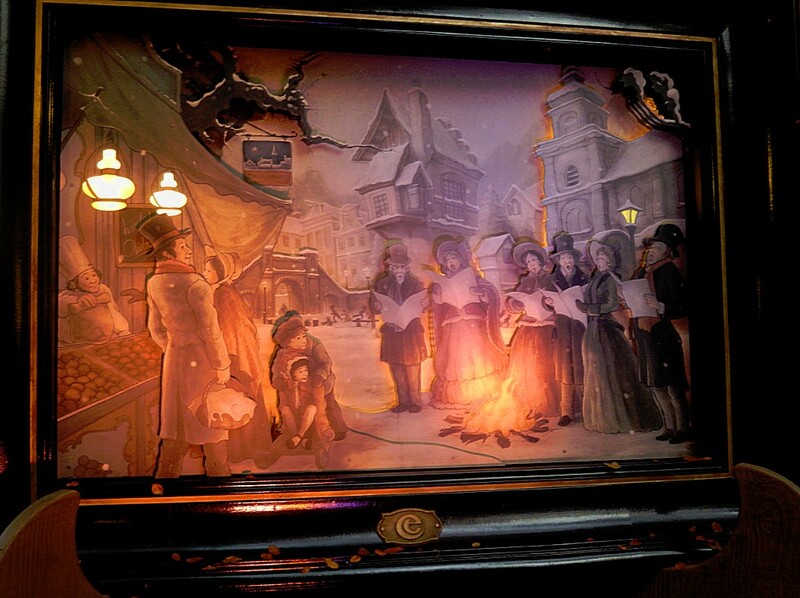 From November through about February, the ‘Winter Efteling’ theme remains in place. However, some of the regular rides are either closed (like Wild Water Ride Piraña) or temporarily closed for maintenance (like The Flying Dutchman) during this period. The success of Efteling has been attributed largely to its high-quality ride designs and architecture, in addition to its pleasant greenery and gardening. The park, under the aegis of its creative directors, has always had high standards. 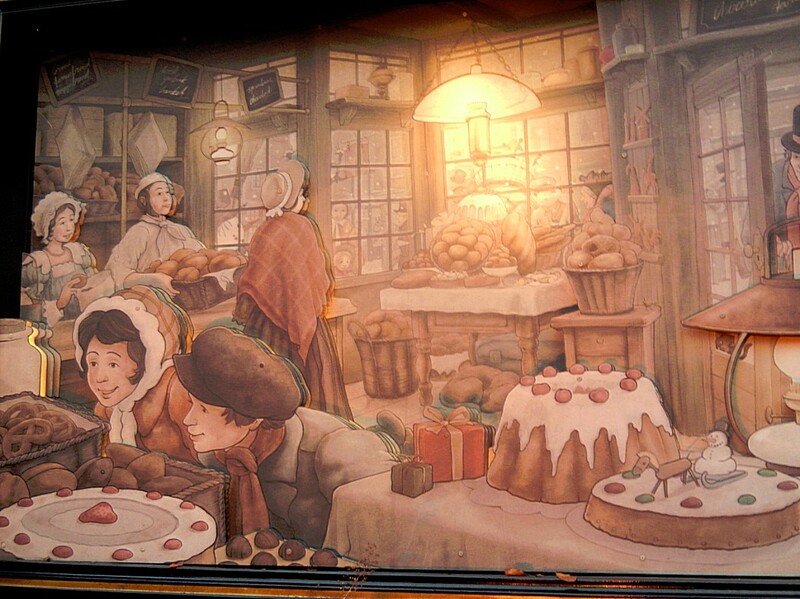 When Anton Pieck was asked to design the initial fairy tales for the Efteling, he made sure the park would live up to his personal high standards. There would be no use of cheap building materials, plastic, or concrete. Pieck’s illustration style, somewhat grim and dark, but also romantic and nostalgic, was the thematic base on which most future expansions were built. Pieck worked for Efteling until the mid-1970s, when his position as chief designer was passed on to the younger Ton van de Ven. Van de Ven had already been working for Efteling for several years and Pieck was very pleased with his work. The Haunted Castle (het Spookslot), which opened in 1978 as the park’s first new large attraction, was Efteling’s first to be designed entirely by van de Ven (although he used some ideas from joint brainstorming sessions with Pieck). Later, he designed several more rides and new fairy tales, leading him to be considered by some as the world’s best ‘imagineer’ after Disney. Efteling currently covers around 494 acres (2,000,000 m²). This area has changed only marginally over the course of its history. However, the park’s foundation owns a much larger area of land, covered mostly with young forest, some grassland, roads, and an 18-hole golf course. The park is divided into five themed areas or ‘realms’. Originally, the park was divided into four areas called North, West, East, and South, with most of the park’s historical rides and attractions, like the Fairy Tale Forest, located in West. When the park reorganized its infrastructure in the late 1990s (adding the Pardoes Promenade and a central hub called Efteling Brink), it also changed the areas’ names. North was changed to Reizenrijk (Travel Realm), West became Marerijk (Fairy Realm), East became Ruigrijk (Adventure Realm), and South became Anderrijk (Other Realm). In 2017 a fifth realm opened in the center of the park called Fantasierijk (Fantasy Realm). Although the park was not built with these divisions in mind and the names may seem cryptic, they do make sense. Perhaps the area most suited to its name is Ruigrijk, where most fast rides like the double-loop roller coaster Python (constructed in 1981) are located. Marerijk is the home to the Fairy Tale Forest and the Fairies of the Droomvlucht, Anderrijk has some rides that are inspired by non-Western cultures (e.g. Fata Morgana and Piraña), while Reizenrijk has the Carnaval Festival ride, which travels through several different ‘countries’. The new Fantasierijk got it’s name from the new darkride Symbolica: Palace of Fantasy. Efteling was largely built in an existing pine forest located in a rural area, giving it a ‘nature park’ feeling. Together with its large ponds and gardens, its abundant green space is rather unusual among the world’s leading theme parks.